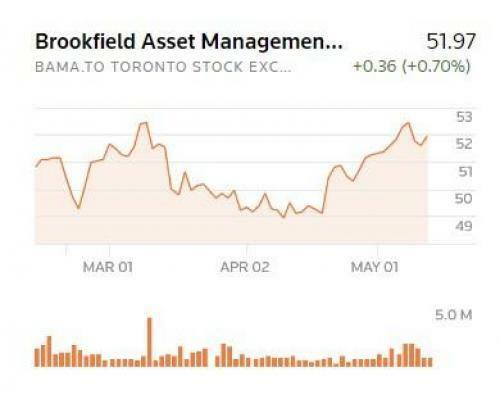 At this point, Brookfield’s "investment" in Brazil is starting to look like the country could eventually become a wholly-owned subsidiary of the company. We commented a couple of months ago about the turmoil and unrest in Brazil, writing about how the Army was tasked with "restoring order" in Rio de Janeiro. 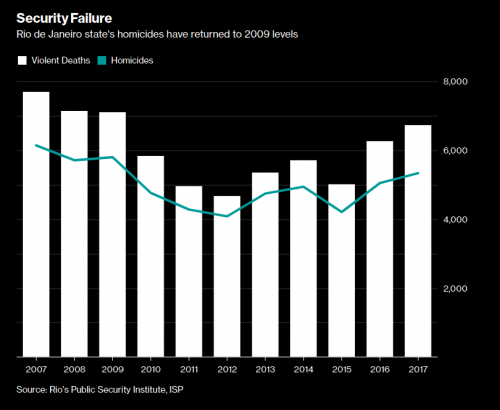 With public spending on police and social services collapsing amid Brazil's worsening economic crisis, violent crime has crept back up in Rio de Janeiro, a city widely recognized for its favelas - urban hillside slums teeming with violence, drugs and prostitution, according to Bloomberg. 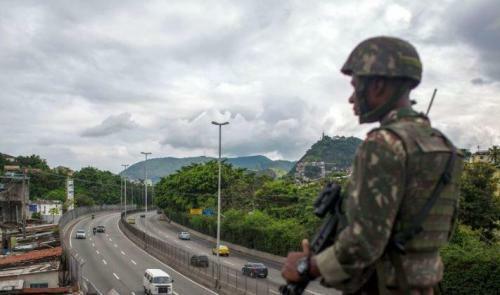 And ahead of an October election where President Michel Temer will try to win his first full term in office, the president is trying to send in the army to seize control of the city's streets and restore order to an increasingly lawless town. "Our prisons will no longer be offices for thieves, our public squares party halls for organized crime," Temer said after signing the decree. "I know it’s an extreme measure but many times Brazil requires extreme measures to put things in order." 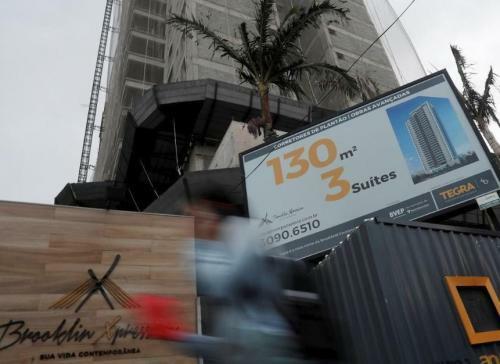 Temer told Reuters that the intervention wouldn't halt negotiations over pension reform or stop a vote on the plan, which is deeply unpopular with the country's retirees, who stand to see their benefits cut. Meanwhile, crime in the city has erased nearly a decade of progress, climbing back to its highest level since 2009. Temer's decision is the first time the military has intervened in public affairs since the former military dictatorship ended in the mid-1980s and the country returned to democracy.